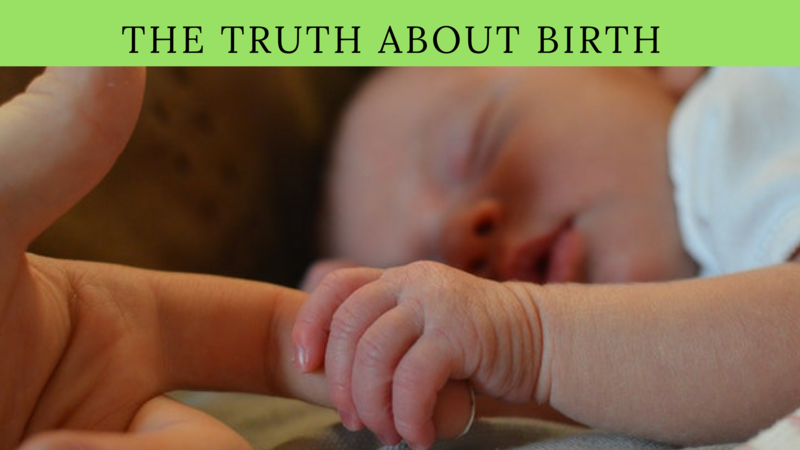 The Truth About Birth (current) What Do You Think? Urgent Questions Visibility Satisfying Hospital Birth? Too Much Technology Birth Plans, Useless? Wait! Don’t Cut the Cord! Did you know that it’s in the interest of corporations and society to have docile consumers? Almost all of the pregnancy and birth messages that enter your mind from the environment incite conformity and fear, resulting in a lack of individual choice. Our thinking is shaped by those messages. Birth is for the couple and the family. Unassisted birth scares the average person because there’s this uneasy sense of chaos, of being different, being out of control. There’s a fear of death and an insistence that you are being irresponsible if you don’t go to the hospital or have a skilled attendant at your birth. What people want from birth (and life) is no pain, predictability, security, no mess, and a short labor (or easy, hassle-free life). I can tell you from past experience that you’re in control in your home, not in the hospital. Don’t be deceived or derailed from your inner desire to birth in an environment of love and tranquility. Imagine the possibilities!